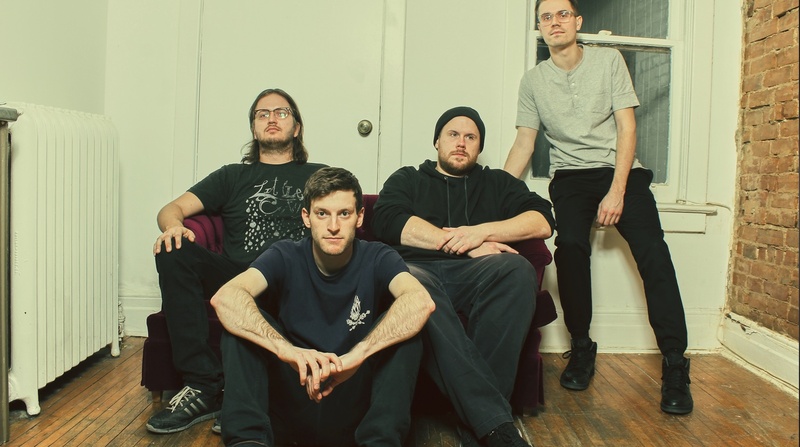 PUP are heading out on tour. Two new PUP songs? OMG. Watch PUP make their late night debut. PUP make some of the best videos in the business.